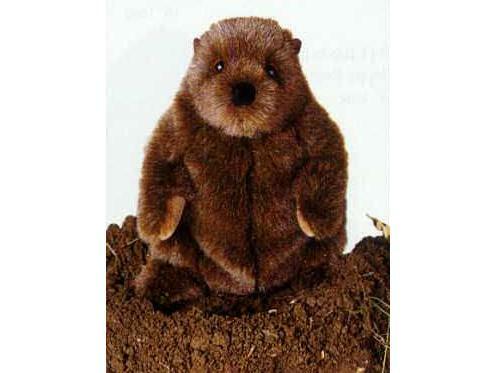 Chuckwood is a fabulous Groundhog with short "arms" and a stocky body. You can imagine him peaking his head out of the ground and giggling. Chuckwood measures approximately 11 inches. For 50 years, Douglas Company has been making fine quality stuffed animals with unique gestures, endearing expressions and irresistible softness for children of all ages.